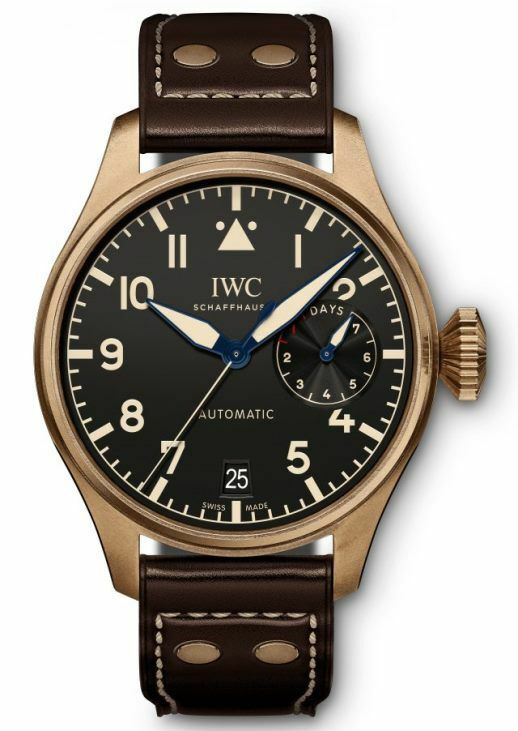 What do you know about IWC watches? 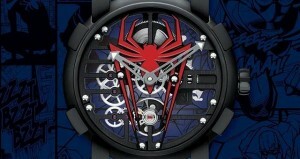 First of all, they are some of the most high-quality timepieces on the market. 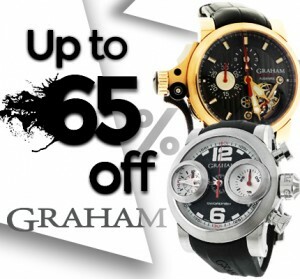 Secondly, this renowned Schaffhausen-based company offers models for both men and women. 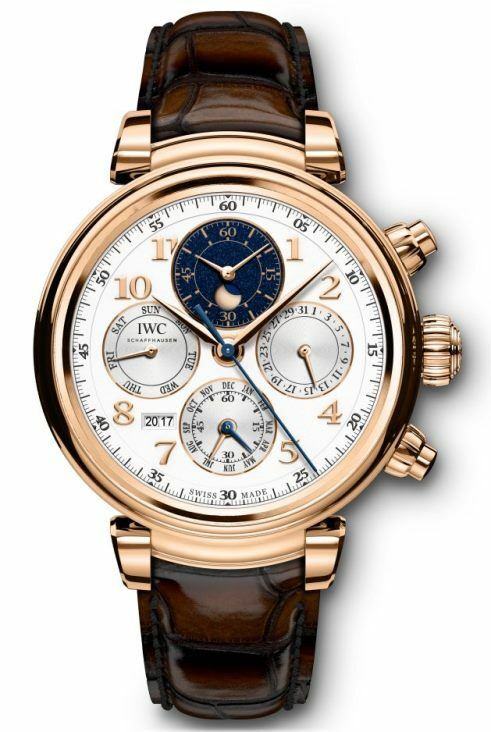 Plus, its collection is distinguished by a variety of high-end watches created in all possible styles and with all possible complications, from chronographs to sophisticated tourbillons, like the latest Portugieser Constant-Force Tourbillon Edition ‘150 Years’ from the IWC Jubilee Collection. Finally, this luxury watch manufacturer is highly popular with collectors and connoisseurs of Haute Horlogerie. 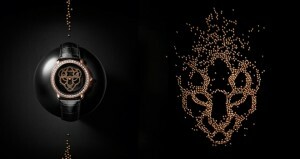 This all makes IWC a perfect option when it comes to choosing a luxurious gift for yourself or your loved one. 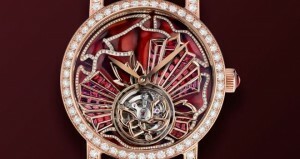 Here are several ideas to help you find an ideal luxury watch for any taste. Since red is one of the latest ladies fashion trends, to choose a luxury watch with an eye-catching Santoni red alligator leather strap is definitely a good idea. This beautiful Portofino model designed for modern women features an elegant silver-plated dial surrounded by a sparkling diamond-set bezel, not to mention its reliable self-winding mechanical movement hidden inside the 37mm stainless steel case. Enclosed in a large 46.2mm bronze case and complemented by a stylish brown calfskin strap, the Big Pilot’s Watch Heritage is part of a limited edition of only 1,500 pieces. 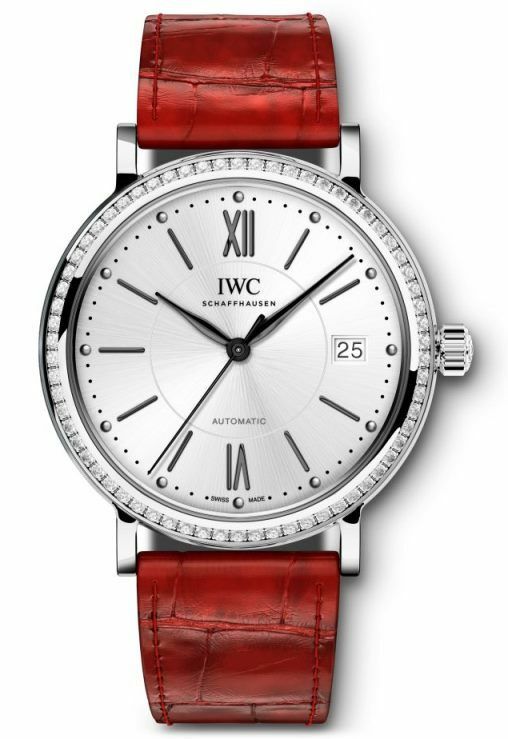 Combining a vintage-inspired design and the IWC in-house Caliber 52110 with automatic winding, which provides an impressive 7-day power reserve, this luxury watch is a true find for a trendsetter. 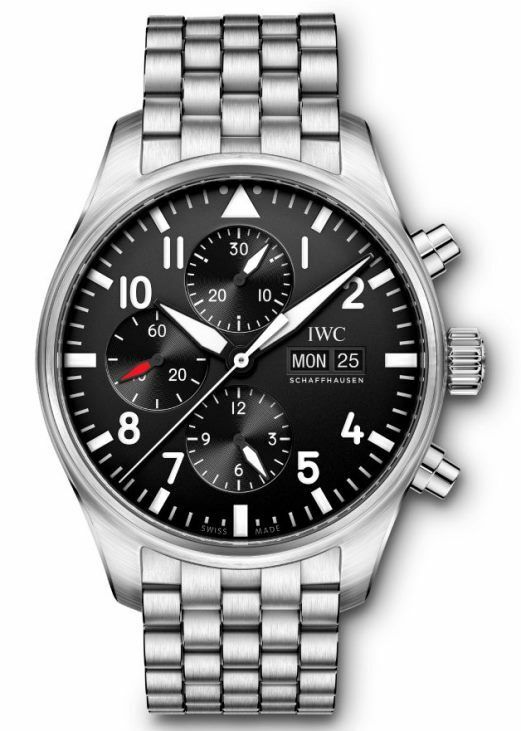 The Pilot’s Watch Chronograph is one of the most popular IWC high-end luxury watches, and for a reason. Featuring a 42mm stainless steel case, a clearly organized black dial, and a comfortable stainless steel bracelet, it can easily become an ideal timepiece for an adventurer. Besides, this model is powered by an accurate self-winding chronograph movement, which makes it perfect for everyday wear, no matter the situation and occasion. If you are looking for a sophisticated gift for a true connoisseur of Haute Horlogerie, look no further than the Da Vinci Perpetual Calendar Chronograph distinguished by its multiple functions. Enclosed in a 42mm 18k rose gold case, this piece of IWC perpetual calendar watches is driven by a powerful 51-jeweled automatic movement with a flyback chronograph complication. 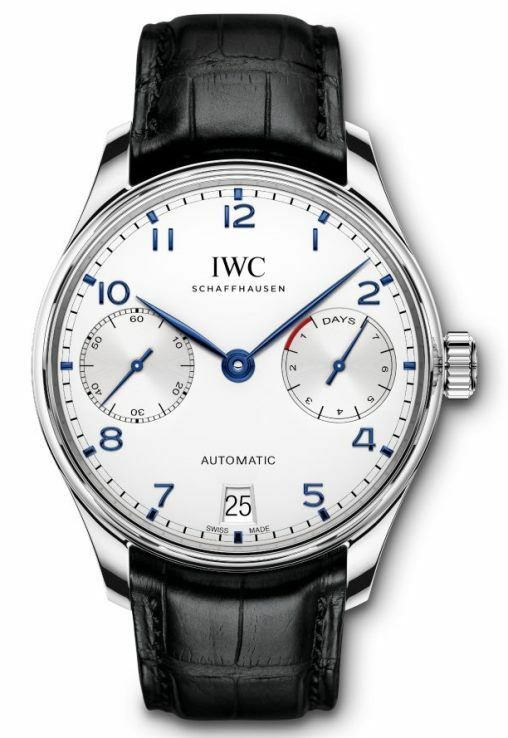 The IWC Portugieser Automatic is an ideal timepiece for a professional wishing to express his sense of style. Equipped with a precise self-winding mechanical movement that provides 168 hours of power reserve, this luxury watch features a classic stainless steel case complemented by a black alligator leather strap and a silver-plated dial with blued hands and numerals. Hopefully, this list of IWC high-end luxury watches will help you make the right choice when deciding on a special gift for your loved one.